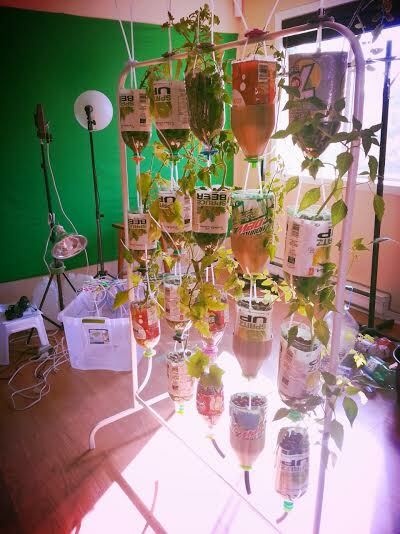 It’s official: We’ve joined forces with 3DPrinterOS to make our DIY 3D-printable hydroponics system more accessible. Now, many more people with 3D printers (of all kinds) can quickly and easily take on this 3D printing project and reap its benefits. 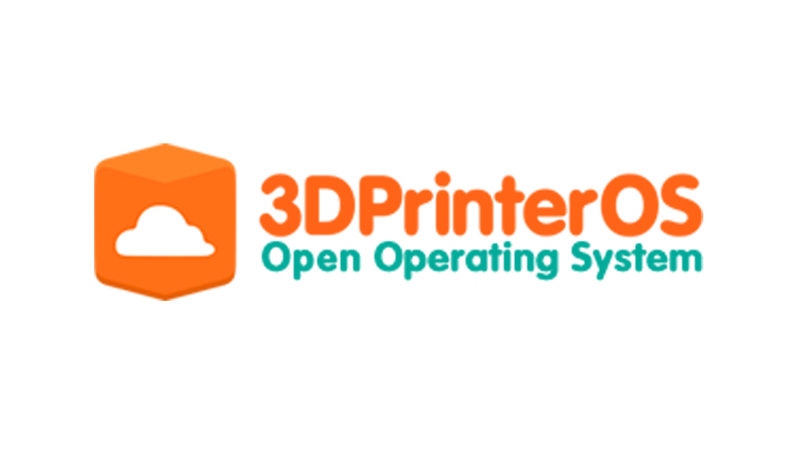 3DprinterOS is a standalone operating system that connects to several of today’s most well-liked and widely used printers, including Leapfrog, Makerbot and Ultimaker printers. 3DPrinterOS has included 3Dponics—the system’s digital files and instructions—as a stock project, allowing users to print the parts directly from the 3DPrinterOS interface. Mac, Windows, Linus and Raspberry Pi users are able to take on the project right away. There is no searching for files or sending files to the printer—you’ve got what you need! What’s more, 3DPrinterOS allows you to queue up and print the system’s parts on various printers in a single process. 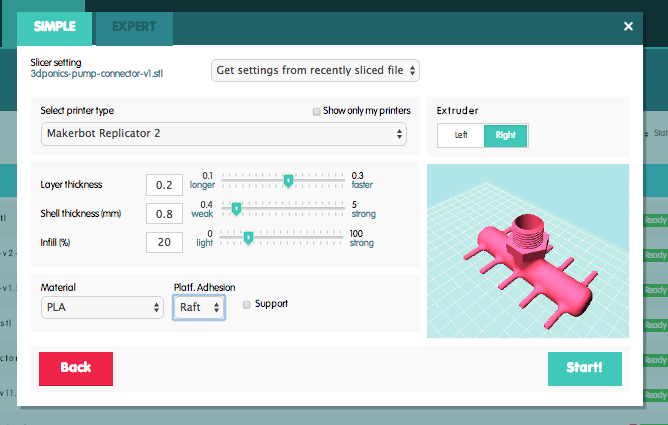 Because users can share their printers via this operating software, it’s easier for friends and family members with their own machines to print the design files and start building 3Dponics. An affordable and easy 3D printing project. Fresh, pesticide-free produce you can afford. Your own garden, regardless of your space. An opportunity to reuse empty plastic bottles. 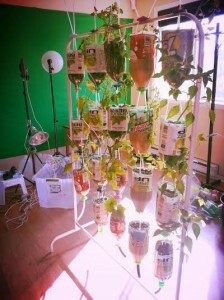 Belonging to a greater community of indoor gardening enthusiasts. We expect only positive will come from this collaboration. “It’s crucial these people [with 3D printers] have access to meaningful, sustainable projects — ones that benefit themselves, the public, and the environment. The way we see it is, eventually, anyone using a 3D printer, whether it’s a Makerbot, Ultimaker or Leapfrog, will have the ability to access 3Dponics via 3DPrinterOS, and that’s what we want. It’s an open source project: the more people who know about it and build it, the better.” – Michael Golubev, 3Dponics CEO & Founder. See additional details on 3DPrint.com, 3DPI and 3Ders.org.